Join the movement! 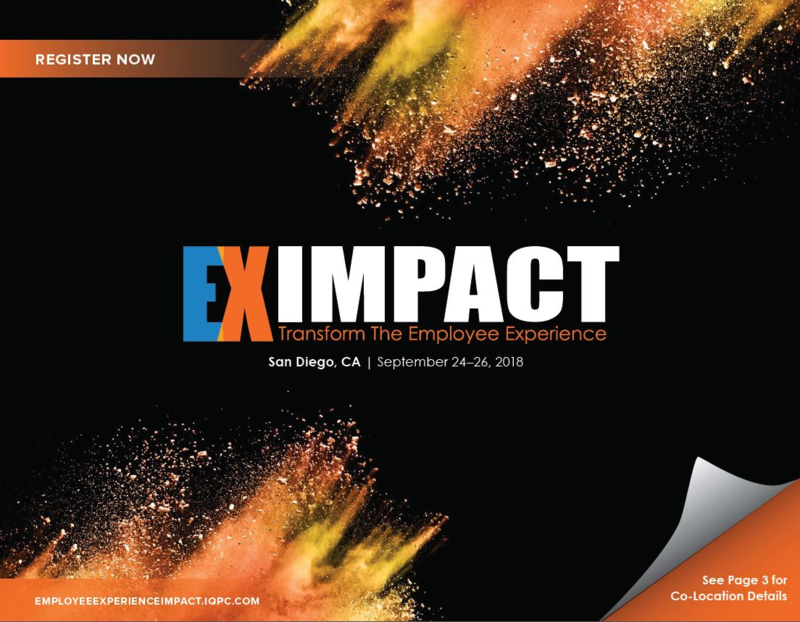 We're bringing the EX Impact conference to San Diego this September 24-26! Take a look at our agenda to get a glimpse into which speakers, sessions and workshops you can expect this year. If you'd like to receive a copy via email, please contact enquiryIQPC@IQPC.com.